"This is particularly concerning as Brexit, whether hard or soft, will inevitably result in the need for increased working capital to manage businesses cost pressures or possible price inflation should Brexit eventually result in the UK leaving the EU customs union," said Catherine Moroney, Head of Business Banking at AIB. 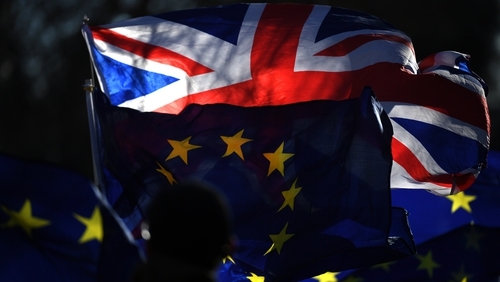 "Some businesses may not think that they will be exposed post-Brexit, but if they trade with the UK, including Northern Ireland, or their supply chain is partly dependent on the UK they will be", she said. "I am urging businesses of all scale to put their supply chains under the microscope to check for risks and vulnerabilities to the UK. "If their business depends on sourcing a product, component or perhaps a service from the UK, their supply chain may be at risk."